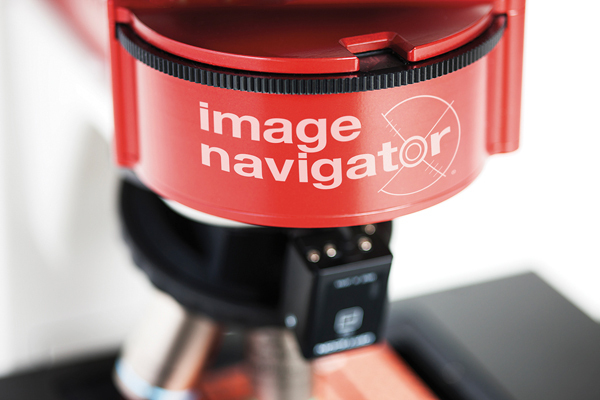 The Image Navigator® is an automated microscope that captures images of autoantibody IIF slides; HEp2000, crithidia, ANCA, LKS, EmA. 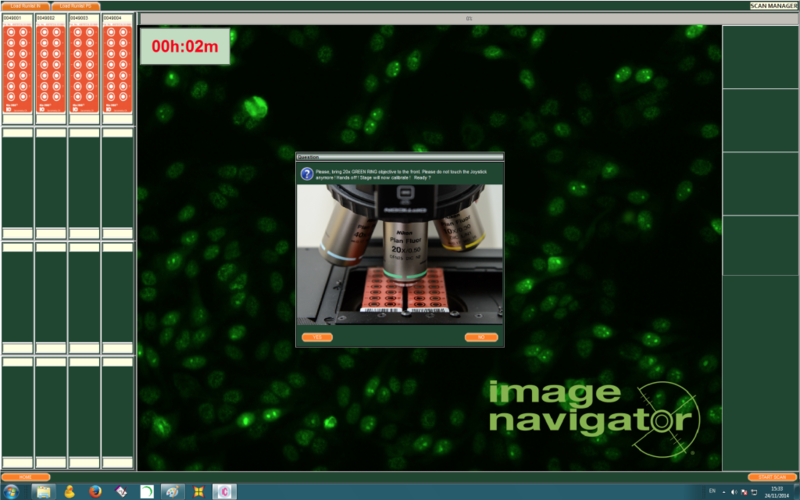 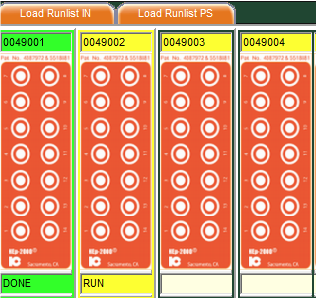 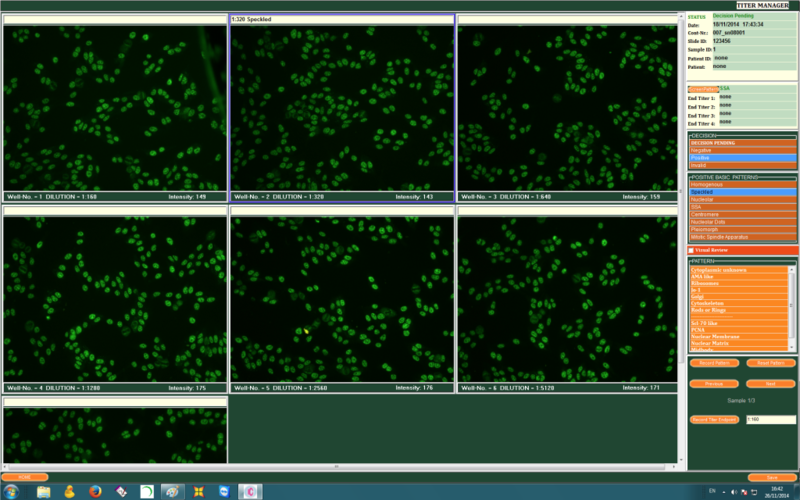 Separates the images into controls, possible positives, possible negatives, and titers. 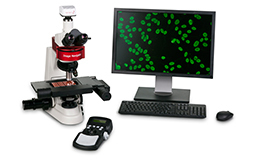 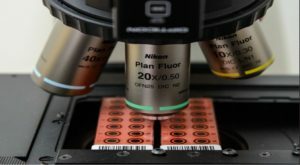 Presents these images to the laboratory professional on separate review screens for easy and quick confirmation and reporting.